If you are looking for information about film and TV writers and/or WGA and entertainment history, we can help.  We have limited records of the Screen Writers Guild (precursor to WGA) and collections of individual writers’ papers. These are arranged primarily by name of writer and can be found in our catalog by browsing our cataloged Archival Collections or searching by titles and/or individual names. Many of our notable collections are listed at the Online Archive of California (OAC) and we are continually adding more. The Media History Digital Library is a free online resource, featuring millions of pages of books and magazines from the histories of film, broadcasting, and recorded sound. These have all been digitized from their original paper format and are fully text searchable through the Lantern search portal. The bulk of the digitized content spans the early 1900s through early 1960s. The Screen Writers Guild journal, The Screen Writer (published 1945-1948), is included in MHDL and is a great source for information about Guild activities in the beginning of the McCarthy and Blacklist era, in addition to information about people, titles and companies. The entire run can be found online here. Screen Guilds Magazine was a joint publication of SWG and Screen Actors Guild from when our two guilds were founded during 1934-1936. These issues have been digitized and can be found here. Both of these publications can be found at the freely accessible Internet Archive. Many screenwriters’ archival collections have been donated to universities and libraries across the country. A few organizations with collections related to entertainment and screenwriting are listed below. AMPAS’ Margaret Herrick Library has many collections of screenwriters and all of the other industry crafts. Writers include Daniel Taradash, Charles Brackett, Richard Brooks, Bo Goldman, Nancy Dowd, and many others. UCLA Special Collections holds many collections donated by film and TV professionals, notably Colin Higgins, Dudley Nichols, George P. Johnson, Jean Renoir, Jack Webb, Larry Gelbart, Rod Serling, and may others. New York Public Library (particularly the Billy Rose Theatre Division) contains papers of professionals of theater and screen, many of whom wrote for stage, film and TV. Notable collections include Paddy Chayefsky and Terry Southern. University of Wyoming’s American Heritage Center holds collections donated by people who worked in entertainment, notably Jack Benny, Adrian and Joan Scott, and Stan Lee among others. UT-Austin’s Harry Ransom Center contains papers from some screenwriters, notably Ernest Lehman, Jay Presson Allen, Matthew Weiner, Woody Allen, Paul Schrader, and Lillian Hellman. The Wisconsin Center for Film and Theater Research contains collections from many film, TV and radio writers including Reginald Rose, Nat Hiken, Paddy Chayefsky, Hal Kanter, Loring Mandel, Rod Serling, Emmet Lavery, E. Jack Neuman, Dory Schary, Howard Rodman and Blacklisted writers incl. Dalton Trumbo, Alvah Bessie, and Albert Maltz.